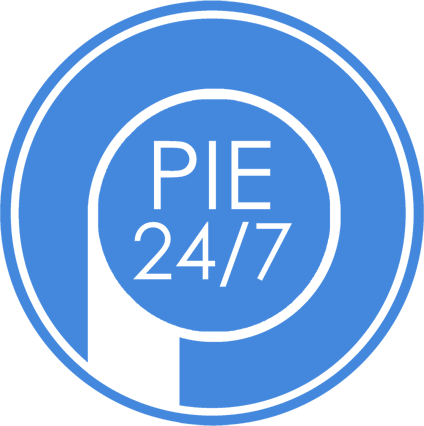 PIEoneers who qualify before September 30th 2015 will be eligible for a share of 2.5% of PIE’s total sales volume generated between June 1st – September 30th 2015. The pot will be divided on a pro-rata basis between all eligible members. If 5 PIEoneers qualify and the pot is $250,000, they’ll each walk away with one share, which equals $50,000 in addition to their PIE Earnings! There is no cap on the pot or the payout and sales are counted retroactively, so if you have enrolled 10 Entrepreneur IBOs in the past, push for 15 more and get their friends and family registered for Entrepreneur IBOs to qualify. The payout will take place on October 15th; participants and their enrollees must remain active Entrepreneur IBOs through to October 15th to receive payout. 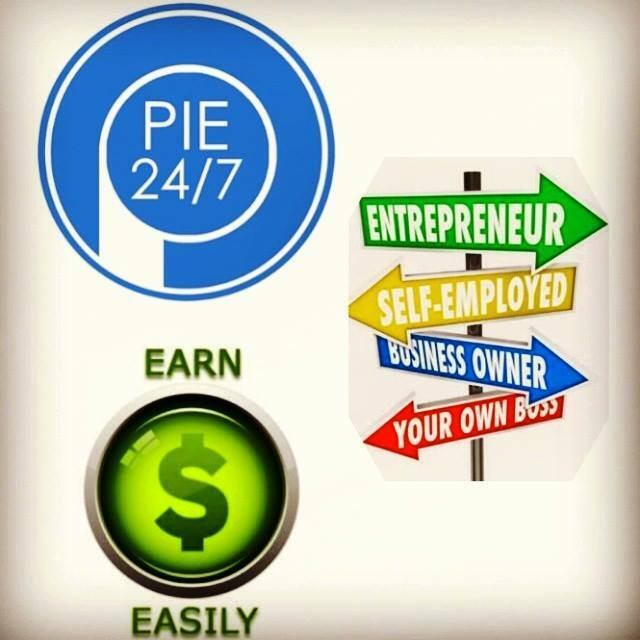 By now you should know PIE24/7 is all about spreading the wealth and rewarding your hard work. 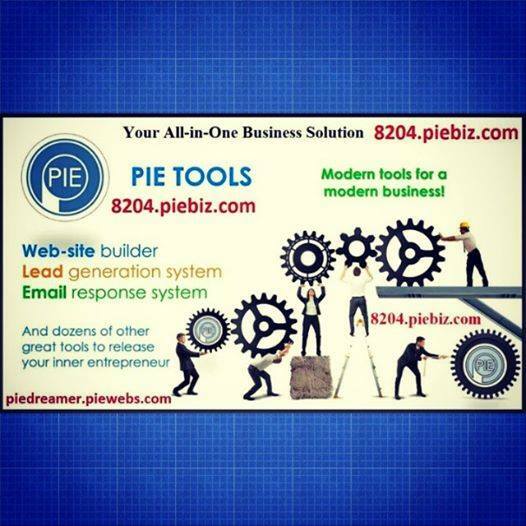 Double, triple or quadruple your share of the builder’s pool by having 50, 75 or 100 personal registrants + 10, 15 or 20 Master PIEoneers, repectively. We are excited to be able to offer this amazing contest and encourage you take full advantage.